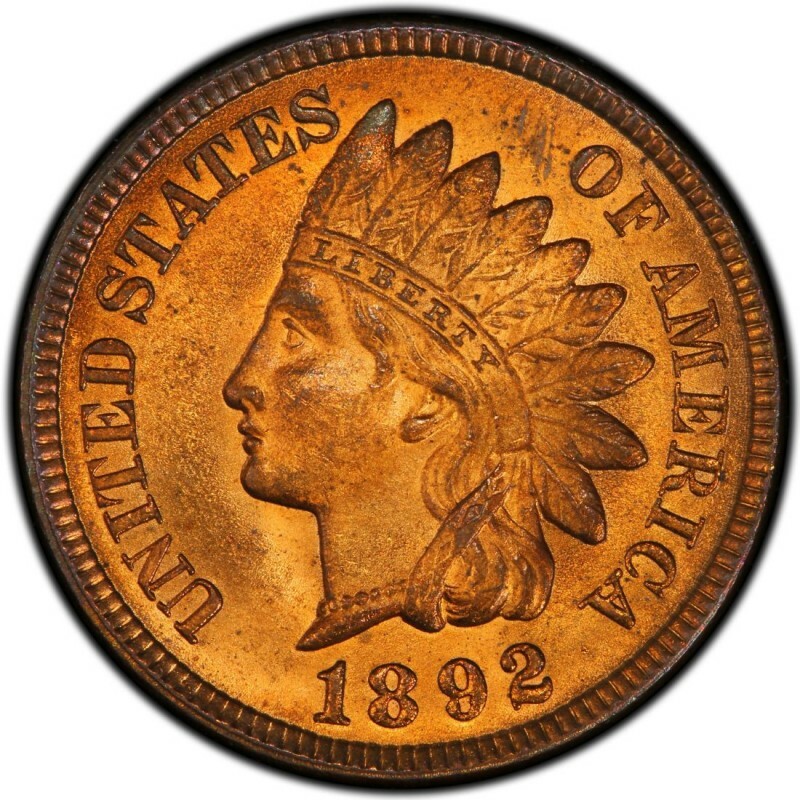 1892 Indian Head cents are extremely common as far as coin collectors are concerned, as these pieces are readily available at coin shops and are frequently encountered in mixed-date rolls and bags. And while 1892 pennies are virtually impossible to find in circulation, they are nevertheless one of the most common Indian Head pennies issued. 1892 Indian Head pennies were made in large numbers, as some 37,649,832 were produced and are worth about $2.30 in a grade of Good-4, which is often considered the lowest collectible condition for late 19th-century coinage. Along with the 37+ million business strikes were 2,745 proof specimens, which sell for $1,325 in choice condition. Given the relatively common and affordable nature of 1892 pennies, it makes sense to buy the best you can afford and avoid pieces that are cleaned, damaged, or discolored. 1892 Indian Head cents were designed by James B. Longacre. He served as the Chief Engraver of the United States Mint from 1844 until his death in 1869 and was instrumental in designing several notable 19th-century coins. 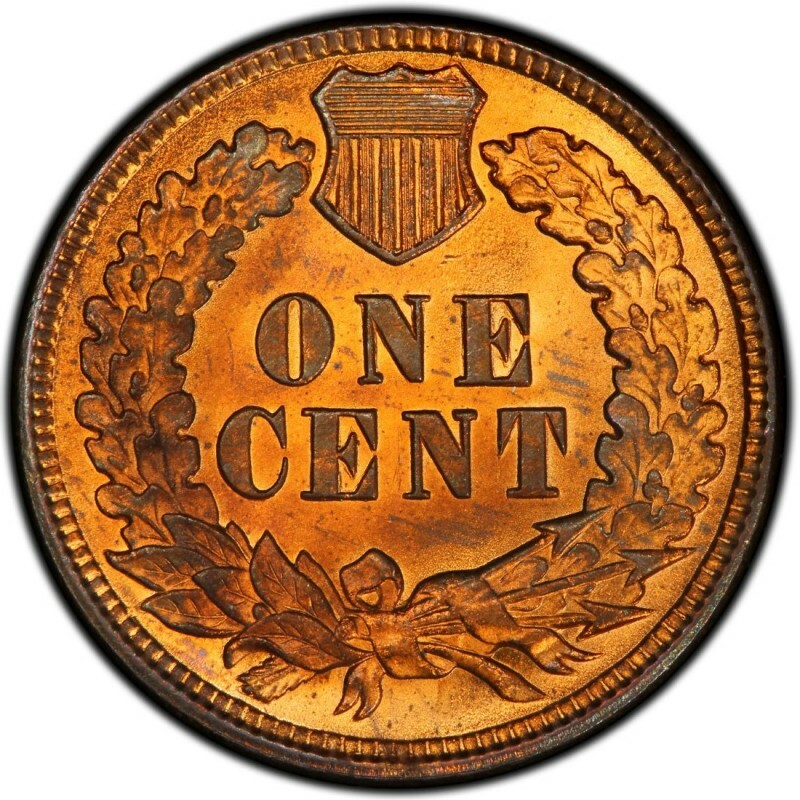 Aside from 1892 Indian Head pennies, the two-cent coin is also one of his creations. That coin, which hit circulation in 1864, is mostly popular for being the first U.S. coin to bear the motto IN GOD WE TRUST. Where Can You Find New Coins for Your Collection?